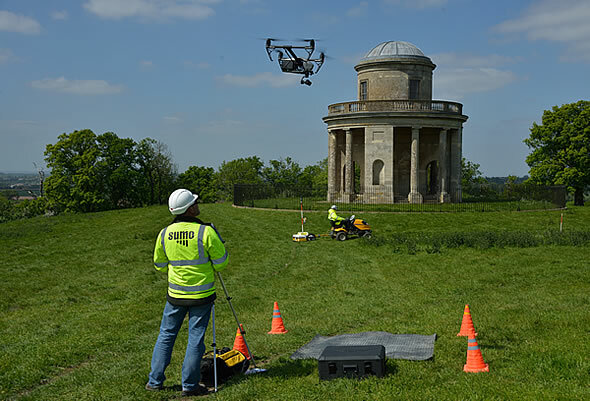 We are a Specialist Archaeological Photography service employing the latest techniques, equipment and software to produce high quality evidence photography and 3D visualization of heritage assets. 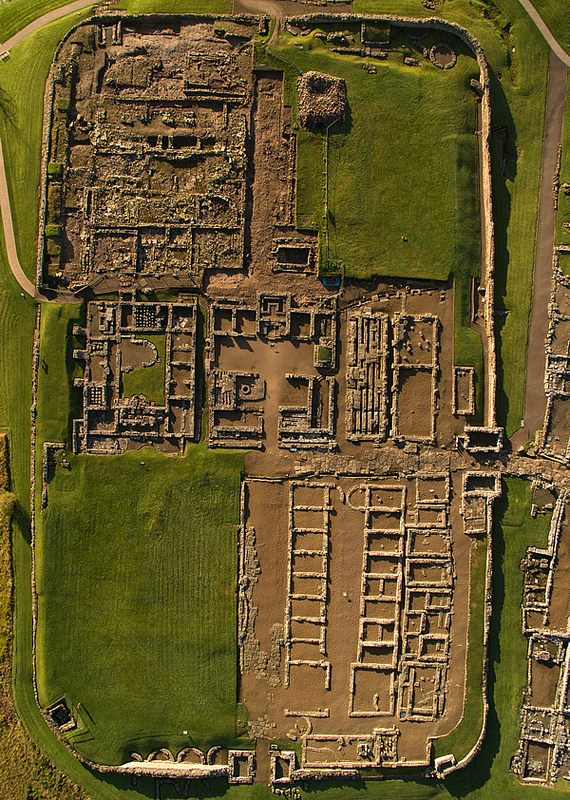 Professional Archaeological and Aerial Photography. Landscapes. Mapping, Surveying and Reporting. We use a variety of tools including Remotely Piloted Aircraft (RPAS, UAVs, Drones), Telescopic Masts and manned Aircraft for aerial photography, photogrammetry and video recording. We have decades of archaeological and photographic experience, a Remote Pilot Qualification (RPQ-s), insurance and Civil Aviation Authority Permission for Commercial Operation.